Sports results and news associated with the Liberty High School Patriots, a 3A/2A member of the KingCo Conference. The Hole in the Wall Invitational this weekend could help some teams climb up in the state polls. 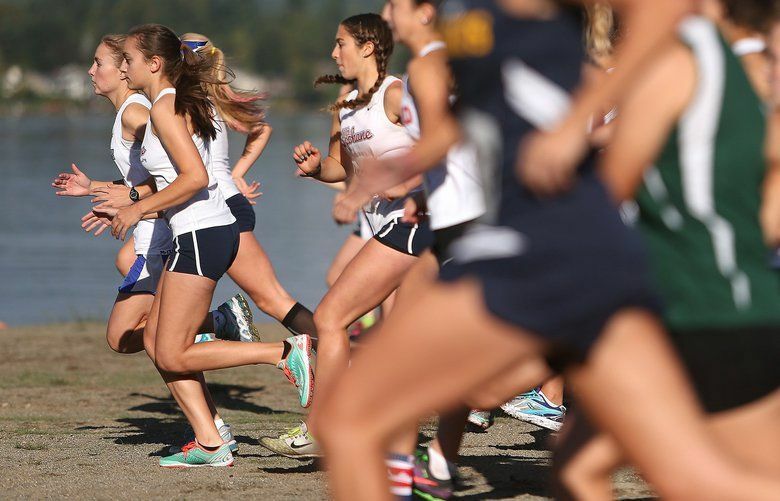 Tahoma (4A) and Ballard (3A) are the highest ranked boys team in the area, checking at No. 3 in their classifications.